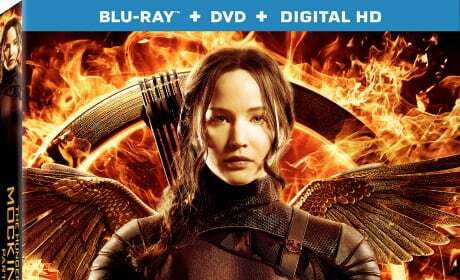 Seeing these The Hunger Games: Mockingjay - Part 1 movie posters photos, it's easy to see that a revolution has started for Katniss. 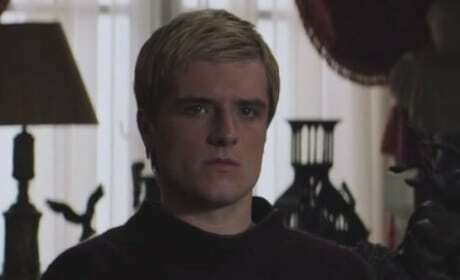 A deleted scene featuring Peeta (Josh Hutcherson) and President Snow (Donald Sutherland). 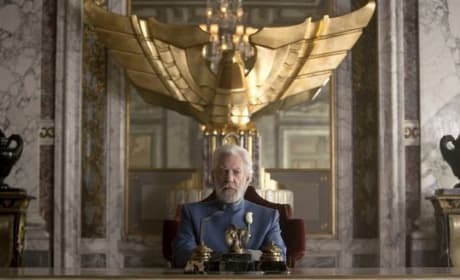 President Snow is not asking. 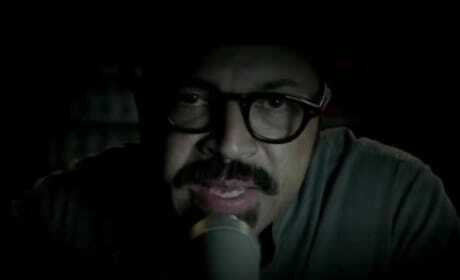 Jeffrey Wright is Beetee. 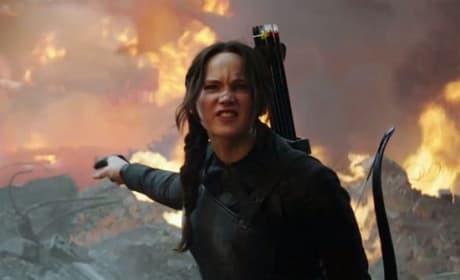 Mockingjay Part 1 is in theaters now. 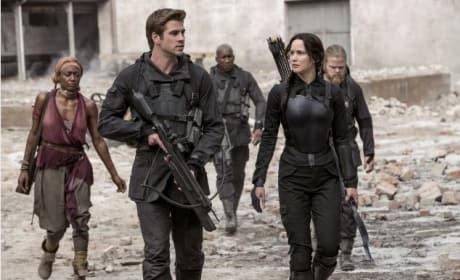 Elizabeth Banks stars in Mockingjay Part 1. 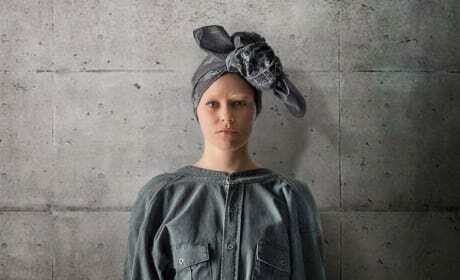 Banks is back as Effie. 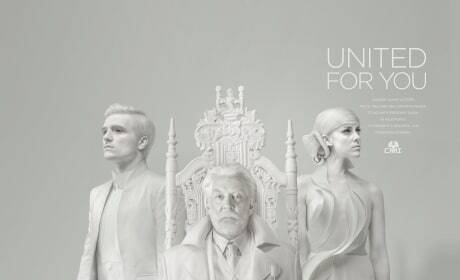 The Mockingjay Part 1 President Snow Peeta Johanna Capitol Portrait comes to life. 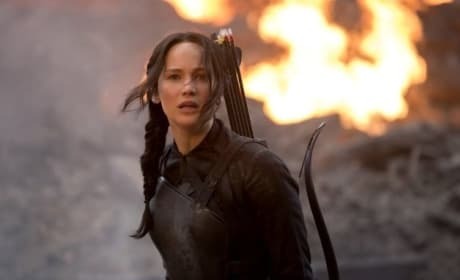 Donald Sutherland is back as Snow and Josh Hutcherson returns as Peeta. 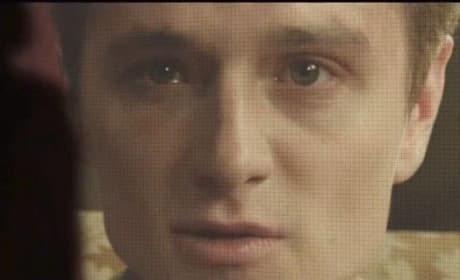 A picture of Josh Hutcherson appearing via video message. 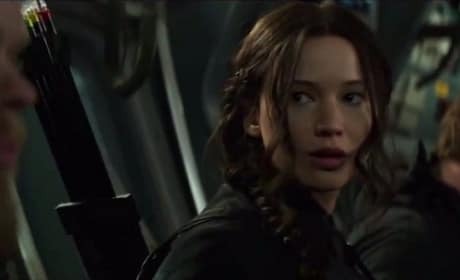 it is from a clip of Mockingjay Part 1.